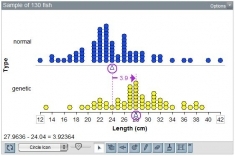 TinkerPlots can be used to teach grades 4 and up in subjects including math, statistics, social science, or physical or biological science content - in any course in which data are relevant. Browse free activities, links to data sets, and additional resources. 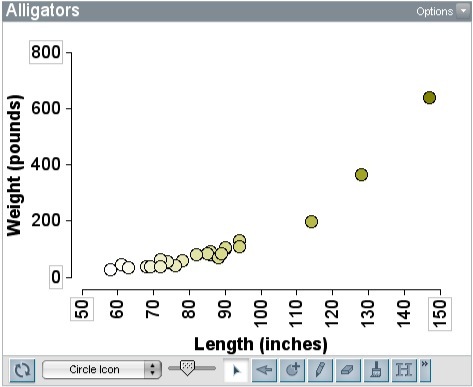 Explore activities related to data visualization, analysis, and modeling. Explore activities that develop an understanding of probability by analyzing randomness and modeling chance events. 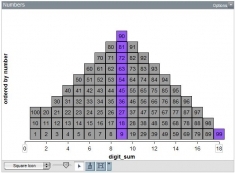 Explore activities about factors, number properties, and decimals. 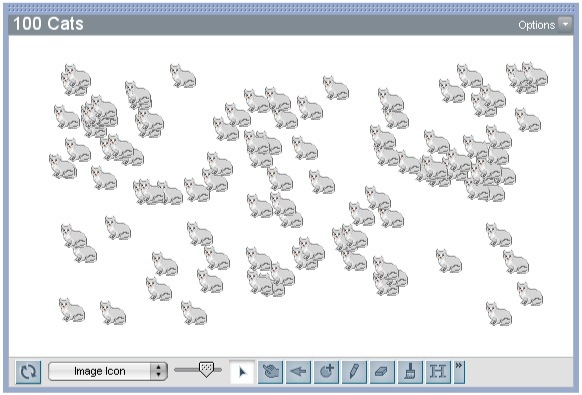 Over fifty data sets are installed on your computer when you install TinkerPlots. Each data set has accompanying questions, so you can start investigating immediately. TinkerPlots comes with more than 50 sample documents, accessed by choosing Open Sample Documents from the File menu. Here are even more data sets to explore.